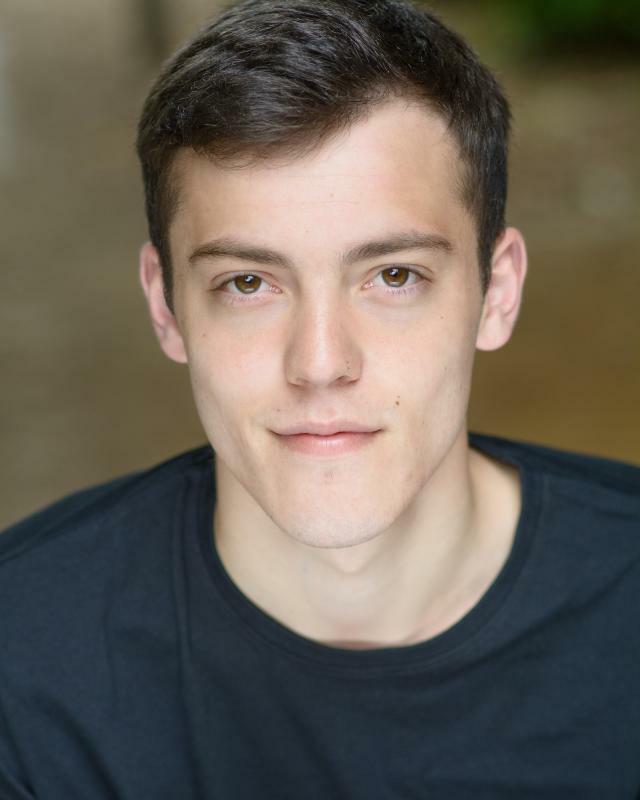 I am a young, enthusiastic and committed London based actor with strong links to the North West and West Yorkshire. I have experience working across live theatre work professionally. as well as experience working on student and educational films. I am passionate about screen work and want to develop my experience within TV and film whilst continuing to work within live theatre. I am native to Huddersfield, West Yorkshire, and have a broad Yorkshire accent. Despite this I am able to soften or broaden my accent if appropriate. I am willing to travel for work both nationally and abroad, holding an up to date passport. I have recently undertaken a full enhanced DRB check.